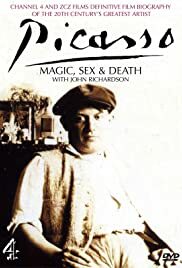 John Richardson, Picasso's friend and biographer, tells the extraordinary story of the 20th century's greatest artist. In this three-part documentary series Waldemar Januszczak discovers paintings, sculptures and architecture of the Baroque period. Starting from the square of Saint Peter's Basilica in Italy to St Paul's Cathedral in England.